Price fact: The price is 5.01 £ lower than the average over the last 10 weeks. 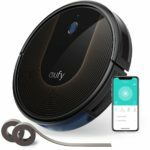 The iLIFE V3s Pro is an innovative robotic vacuum cleaner that is capable of powerful suction, automatic charging, and versatile operation on hard floor surfaces and low pile carpet. This robovac features automatic cleaning, automatic docking, and programmable scheduling capabilities. 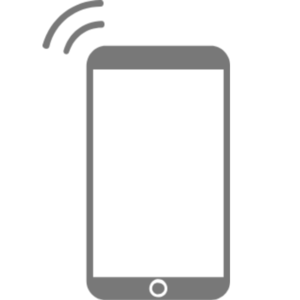 The iLIFE V3s Pro includes a number of smart sensors for safety and furniture protection, including anti-bump and anti-drop technology. 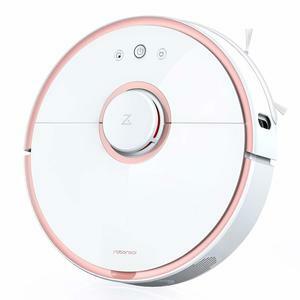 The ILIFE V3s Pro robotic vacuum cleaner comes with a high capacity 2600 mAh lithium-ion battery that delivers between 110 and 120 minutes of performance. This 20 w robot vacuum cleaner can be fully charged in 250-300 minutes. This model has the ability to automatically return to its charge dock and recharge when low on power. The programmable schedule function allows you to clean your home while you’re not even there. The iLIFE V3s Pro robotic vacuum cleaner has been designed to provide versatile performance on all floor surfaces. 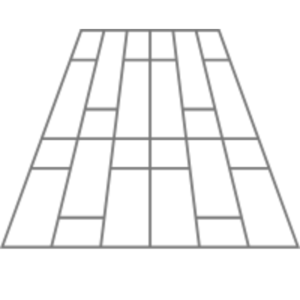 The V3s has four separate cleaning modes: auto clean, spot clean, edge clean, and scheduling clean. 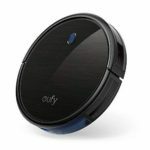 Other features of the V3s include front obstacle sensors to avoid barriers and protect your furniture, cliff sensors to keep the robovac from falling off the stairs, and the ability to clean pet hair and other fine dust particles. The ILIFE V3s Pro operates with both touch screen and remote control. This robot vacuum has a dust bin capacity of 0.3 L, a weight of 4.29 kg, and package dimensions of 45 x 39 x 14 cm. Available in white, the V3s from ILIFE is 3.3 inches high and capable of cleaning under beds and other furniture with ease. 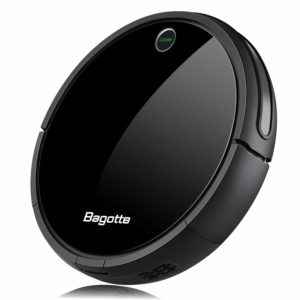 Like many robotic vacuum cleaners, this model is not suitable for high-pile carpet or very dark-colored floors. 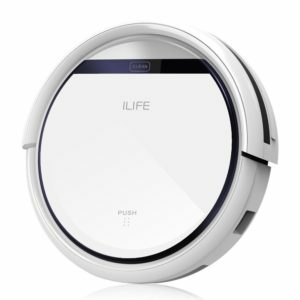 Read more about ILIFE V3s Pro Robot Vacuum Cleaner her.